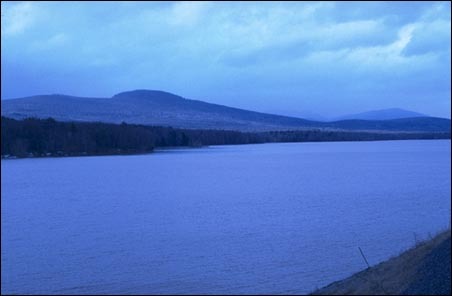 This is the Ashokan Reservoir in the Catskills, one of the main sources of drinking water for New York City, as it appears today. Few people know the story of the villages that once lay beneath these waters, just some eighty years ago. In the late 1800s the Croton water supply system in Westchester County became insufficient for the growing population of New York City, sparking the search for a new water source.